Manchester United manager Louis Van Gaal has refused to accept former footballer Roy Keane's criticism over Wayne Rooney, but admitted that his captain is not playing well enough to take striker's position of Anthony Martial. Earlier, Keane had slammed Rooney, saying he doesn't look mentally sharp and physically strong despite being the top scorer for his side. "At this moment, he doesn't play in the striker's position. Martial is playing there. 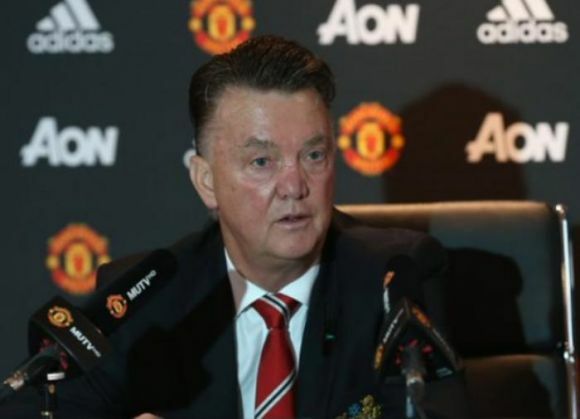 But it is possible he shall play other matches there," Vana Gaal responded to Keane's comments on Friday, 27 November. The Dutchman further insisted that he is quite satisfied with the captain's performance and felt that he was contributing quite well to the team. United, who played out a goalless draw against PSV Eindhoven in their Champions League clash, are currently second behind Wolfsburg in Group B with one game remaining, and now have to defeat leaders Wolfsburg in their final match next month to secure their spot in the knockout stages.